Investors are looking deeper into company ESG performance, with MSCI suggesting that firms’ use of plastic is coming under greater scrutiny. The mention of plastic waste in earnings calls increased by 340 percent in 2018, compared with the previous year, according to MSCI research. 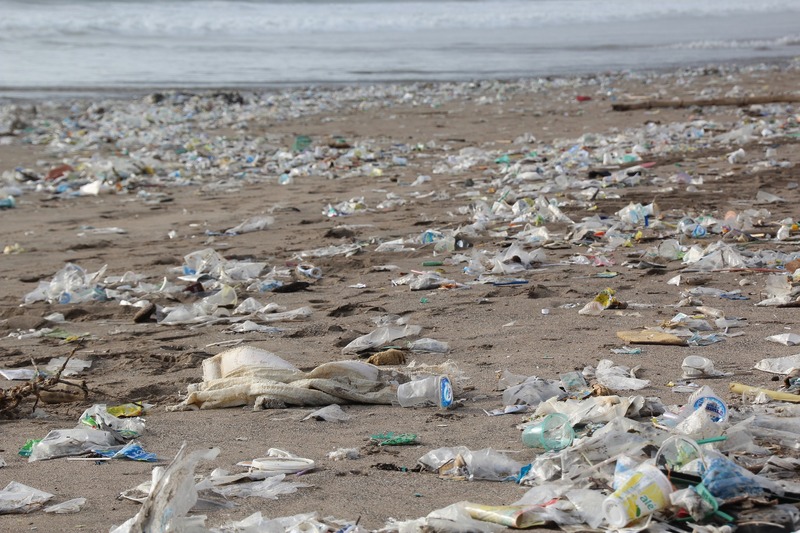 The index provider predicts that 2019 will see many organizations forced to deal with the reality that their investors view excessive use of plastic as a business risk. The disruption stems largely from a changing regulatory landscape pushing companies to deal with waste reduction. China first pulled out of the thriving global trade in waste in early 2018, then the European Parliament voted in the same year to ban single-use plastic by 2021, including a requirement to recycle more than 90 percent of beverage bottles by 2025. And California was the first state to introduce a ban on single-use plastic bags at large retail stores in 2014. 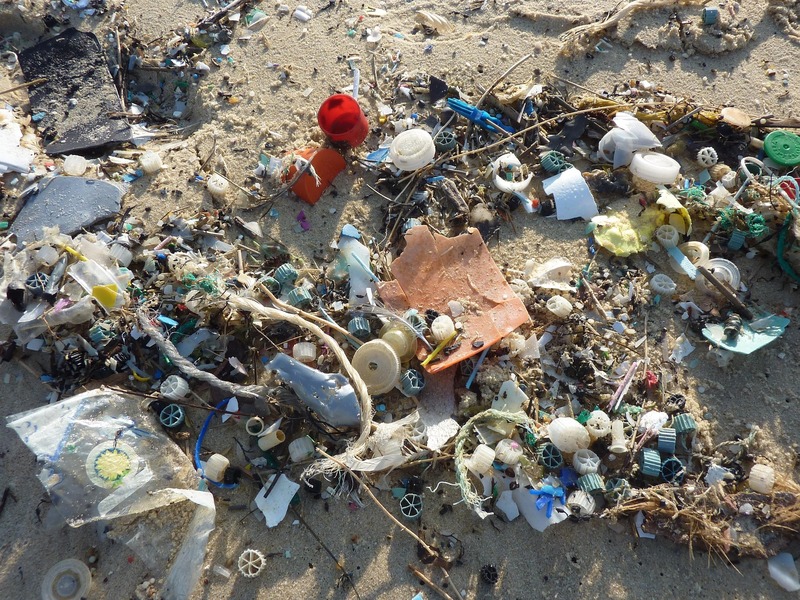 According to the United Nations, plastic has caused $8 bn worth of damage to the world’s marine ecosystem. Tatiana Luján, wildlife conservation lawyer at ClientEarth, a non-profit environmental law organization, predicts that the use of plastic will be ‘more and more’ regulated and companies will not have enough time to adapt and change their ways of production and distribution. She says there are a lot of organizations that are thinking about investments in the long-term to deal with the plastic shutdown. The Coca-Cola Company, for example, tells IR Magazine that it is looking into how it can make a positive impact on the plastics problem within oceans and landfills. The firm’s senior investor relations manager Nick Johnson says that in addition to the company launching its World Without Waste initiative, which plans on collecting and recycling a bottle or can for each one it sells by 2030, it has identified that non-ESG investors are taking the issue seriously. Research by UK retailer Marks and Spencer Group finds that a large number of the questions it receives on plastic and ESG are consumer-led. The firm was clear to IR Magazine that plastic has always been on its agenda but the issue has now accelerated because of what is happening externally. ‘Our investor base is becoming a lot more engaged in broader corporate sustainability responsibility and governance goals, of which plastic is one,’ says Rebecca Edelman, M&S’ investor relations manager. With regulation coming in steady drips, shareholders have to build up their knowledge – otherwise their investment is at risk. ‘Investors need to take practical steps in the companies they are shareholders of. They must not fight the regulation,’ Luján advises. One way to push the plastic agenda along and keep investors happy is to listen to the people who buy the products, suggests Dustin Stilwell, head of investor relations at Berry Global. He says the key focus for the business is to meet customer requests, so if they want more recycled content, the business makes sure it delivers. Taking this approach means Stilwell spends some time reassuring investors their customers will follow them on their journey to think more carefully about the use of plastic. ‘Our investors really want to know whether [our customers] will be OK with any type of price differential,’ he notes.